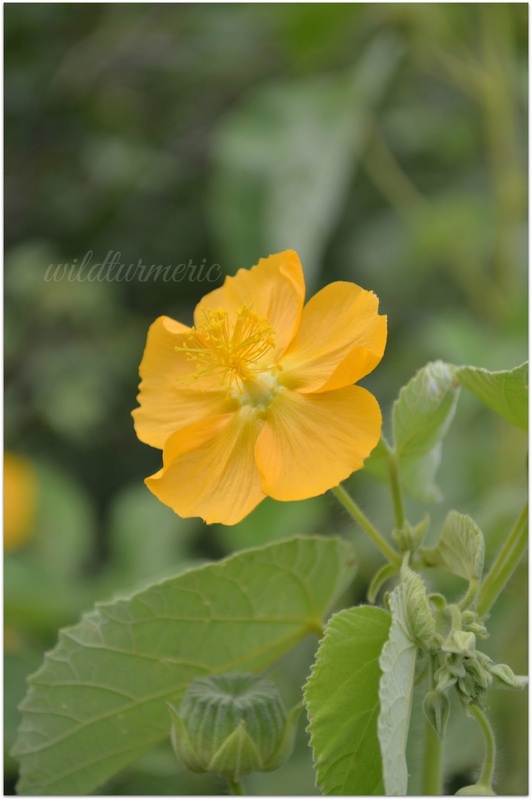 Abutilon Indicum popularly called Thuthi Keerai in Tamil Nadu has amazing health benefits and uses. 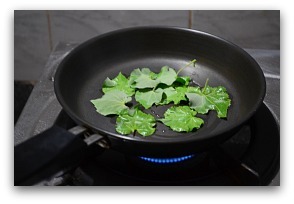 Thuthi leaves is a very popular remedy in Tamil Nadu for treating piles. All the parts of thuthi plant is used as a medicine and this plant is well known for it’s ability to treat all kinds of piles. It has got both anti inflammatory and analgesic properties making it very effective in treating all kinds of inflammation. Thuthi keerai is also a blood purifier and is rich in antioxidants. The antioxidant effect of abuliton Indicum has been proven through scientific research. Also the wound healing, anti ulcer activity, analgesic, hypoglycemic activity and anti inflammatory activity has been proven through research. Indian mallow plant is a very common plant that is found all over India, you will easily find them in road sides and waste lands. It produces beautiful yellow flowers and you can easily identify them with the flowers. Another common way to identify the plant is with the fruits (you can see them in the top picture below the leaves), it is beautifully shaped like a wheel. In fact some people and even children dip the fruits in dye or ink and use it for printing. 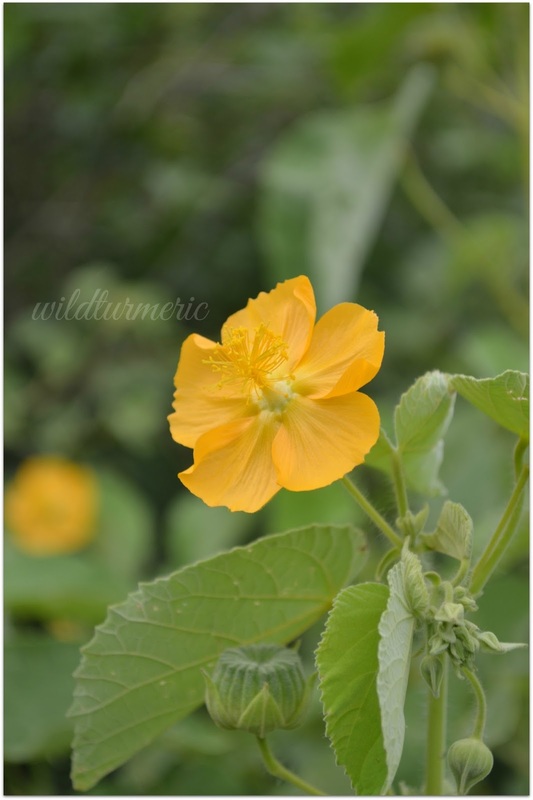 Thuthi plant’s botanical name is Abutilon Indicum and it’s common English name is Indian mallow. We call it Thuthi Keerai in Tamil, Kanghi in Hindi, Tuttura Benda in Telugu, Atibala in Sanskrit, Thuththi in Malayalam and Navene Akke in Kannada. Where To Buy Thuthi Keerai Powder? Since thuthi is a very popular remedy for treating piles in Tamil Nadu, thuthi keerai powder can be found easily in nattu marundhu kadai, the shop that sells herbs. This plant can be found everywhere in Tamil Nadu, you can easily collect the leaves for the remedies. Else you can also sun dry and powder thuthi leaves and use it for treating problems like constipation and gum related problems. This is considered a safe herb but still pregnant women should not consume it as it has not proven to be safe during pregnancy. Also diabetic patients should monitor their blood sugar levels closely when taking this herb…. Take the leaves and warm it in a pan along with pure castor oil and apply as a compress, this compress will greatly ease the inflammation. Along with this compress, if you consume the thuthi leaf decoction, it will give best results. 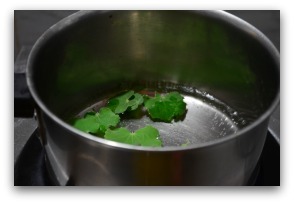 For the decoction, 3 big leaves of the plant can be boiled in a cup of water till it is reduced in half and had. Usually the treatment is done for a period of 45 days. The leaf decoction also will prevent constipation and purify the blood. The leaf decoction made by boiling thuthi leaves in water along with little alum powder can be used for treating all gum disorders. Gargling with leaf decoction of thuthi along with little alum treats bleeding gums, inflammation and toothache. Since it has antibacterial properties (it has been proven through clinical research too), it is great for treating all kinds of wounds. 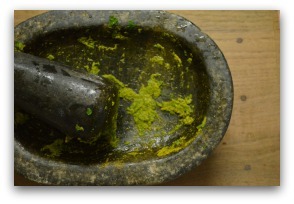 For treating wounds, grind the fresh thuthi leaves with turmeric and apply on the wounds. It will treat the inflammation, reduce the pain and infection. Hi,Thuthi leaf is it useful for reduce pimples? Lots of these plants available at keelkattalai near my house. Today I plucked a plastic bag full of leaves for my colleague suffering from piles. Contact 9710923464 if u want to know the location. Dear, Greetings! I m paining due to fissure for the past couple of months. scare to undergo for surgery. Please tell me how you used this… made decoction or how..? thank you! How to use for piles and how many day? Does Thuthi Leaves Cure Ulcers in Stomach??? Kindly need information. Is it safe To have during pregnancy?